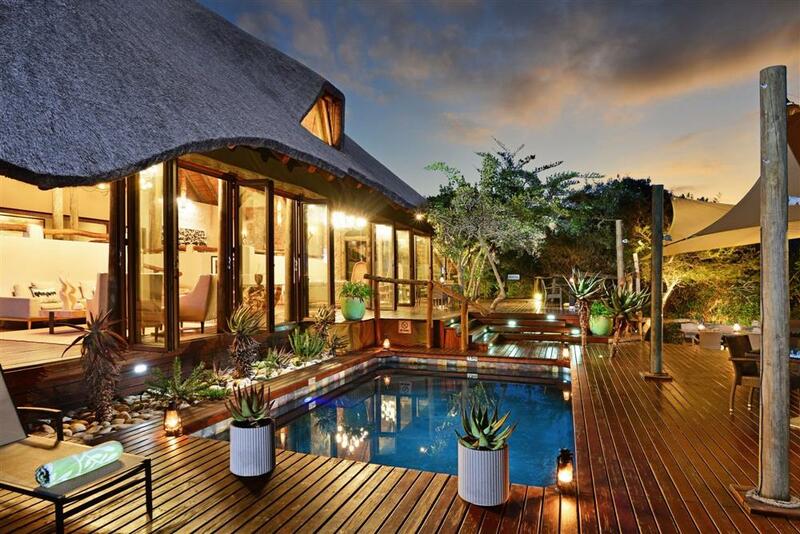 Bayethe is a stone-walled and thatch-roofed lodge with a large deck area overlooking a waterhole. There is a double storey lounge and dining area which leads out onto the deck adjacent to the outside boma for traditional fireside dining under the stars. 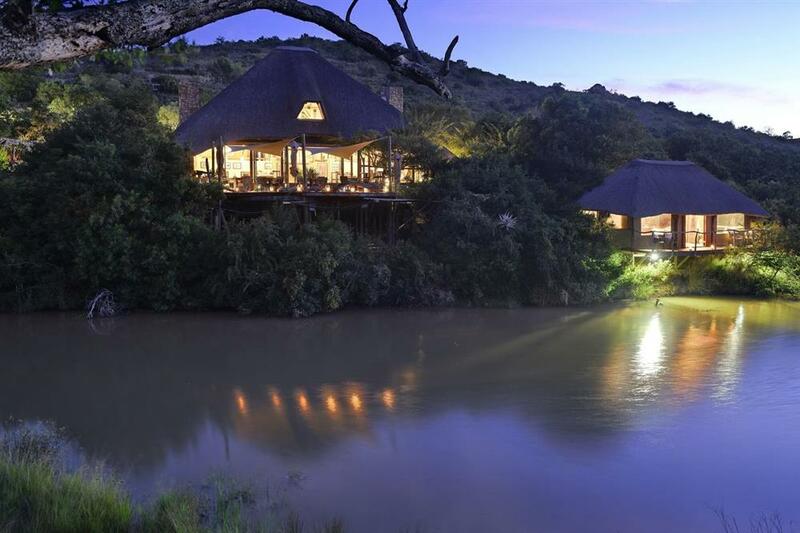 Accommodation is in 12 tented suites which can sleep a maximum of 2 adults per suite. The 9 luxury tents are camouflaged under trees allowing for ample privacy and creature comforts. 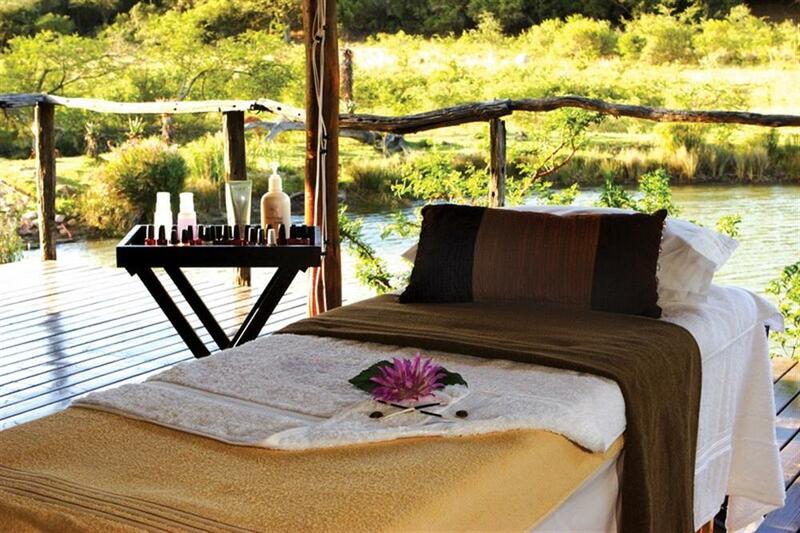 Each tent is air conditioned and heated, and has an en suite bathroom, shower, private plunge pool and viewing deck. The 3 premier tents at Bayethe Hills are the ultimate in tented luxury. These tents offer the additional luxuries of a fireplace, satellite television, private plunge pool and hammocks suspended out of the wooden decks. 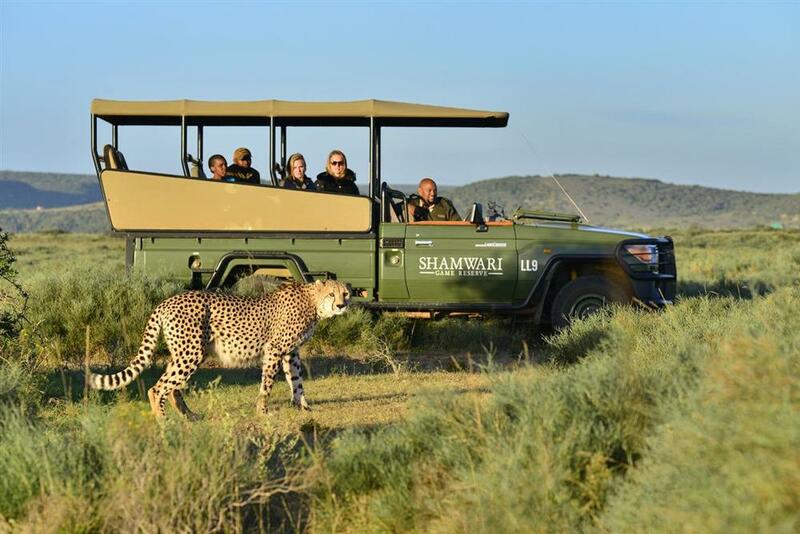 There is great game viewing in modern open game viewing vehicles that have been especially converted to maximise comfort and viewing potential. 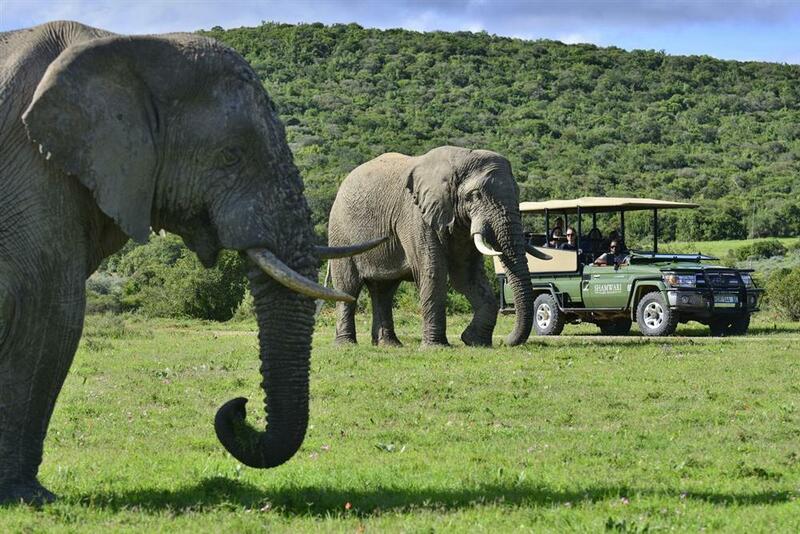 Guests have a personal game ranger who will provide insightful and valuable information about the fauna and flora. Guided walks can often be the highlight of an African trip, for it is only then that visitors gain a true perspective of the nature and wildlife around them. These walks may only be carried out by specially trained and qualified game rangers.